With Hurricane Irene making our weekend a complete washout, we decided to make the best of things by inviting the neighbors over for a round of Dark & Stormies. 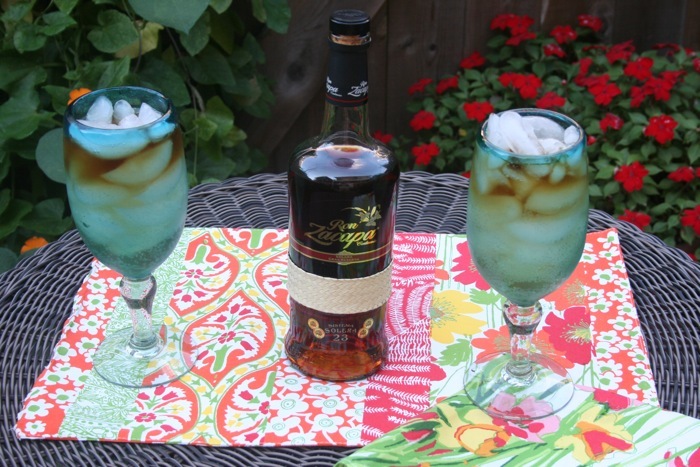 Lucky for us, I had the opportunity to try Zacapa premium rum. I can guarantee that if you like dark rum you will love Zacapa! It is named after its birthplace of Zacapa, Guatemala and is aged in “The House Above the Clouds” which is one of the world’s highest altitude aging facilities. Unlike most rums which are made from molasses, Zacapa premium rum is made from virgin (first-pressed) sugar cane honey followed by a careful aging process. Zacapa Rum offers more information on their website and encourages you to join the Zacapa Society. Membership is free and members will have the opportunity to enter to win remarkable gifts and prizes along the way. To join the Zacapa Society, simply register your interest here. 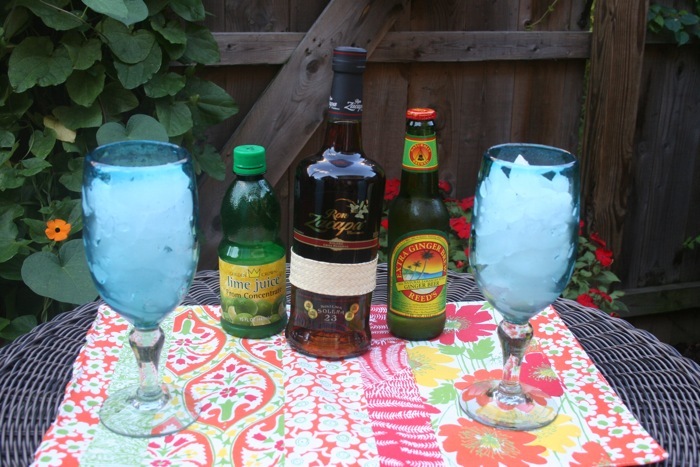 Combine ginger beer, Zacapa rum and lime juice in a pitcher. Stir to mix. Serve over crushed ice with a lime wedge for garnish. Enjoy! I am from Guatemala! I am so excited you posted a product from my country. We love Ron Zacapa. The perfect way to weather a storm I say!! I will try this!